A special congrats to Kimberly, who said, "I especially like the top right ones with lots of blue. They are all attractive, though. Lizzie N. sent me here. :)", and was the randomly chosen winner of the coaster set. 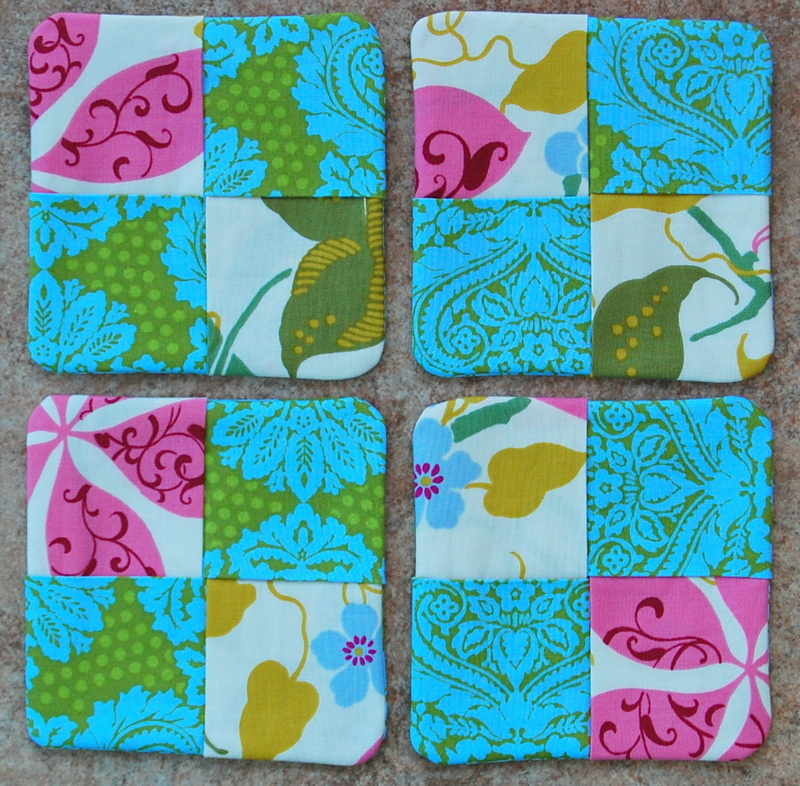 She has been e-mailed and her coasters will be traveling to her shortly. More giveaways coming in the next few days. 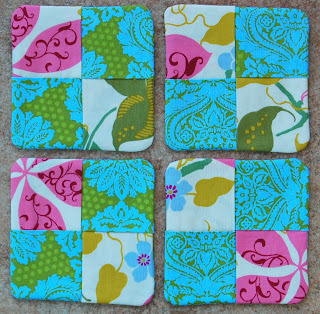 In the meantime, feel free to pick up your own coaster set in the shop.